we can take your idea from a concept into completion. fitted to your families needs. ​Let us create the backyard oasis you've been looking for. 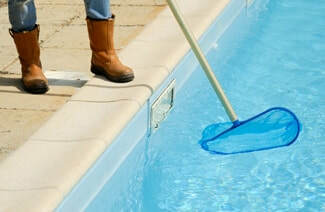 Are you seeing the wear and tear of a well used pool? 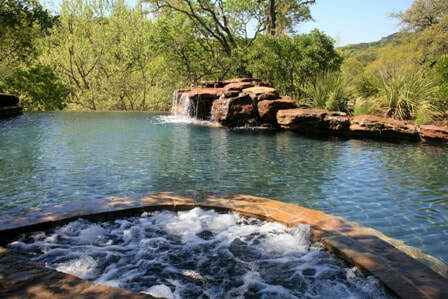 Why not update your current pool into your dream pool. ​recommend the right repairs best for you. 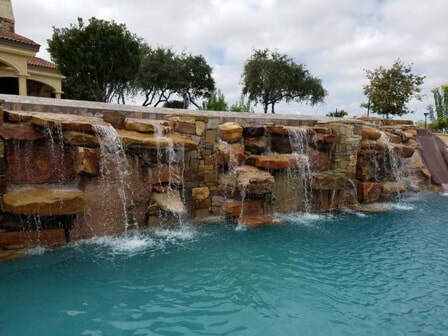 Water features add distinction and elegance to your pool. ​bubbling on your beach entry expand the experience. your next party or event to a whole new level. 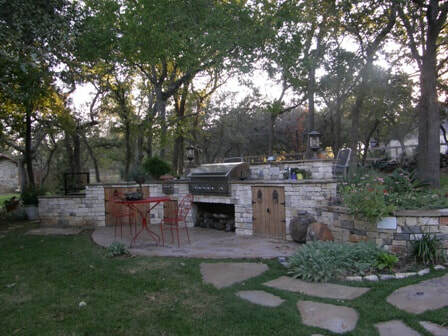 Escape the world in your backyard oasis with an outdoor kitchen perfect for entertaining. 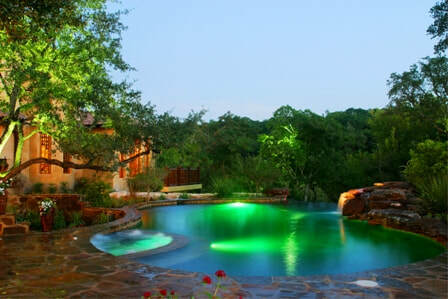 Keeping your pool and ready for your enjoyment can be time consuming. Let us help you keep your pool sparkling.